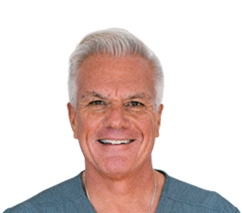 Dr. David Villarreal is committed to a more natural approach to dentistry, different from the many artificial methods that exist in a large majority of dental offices. 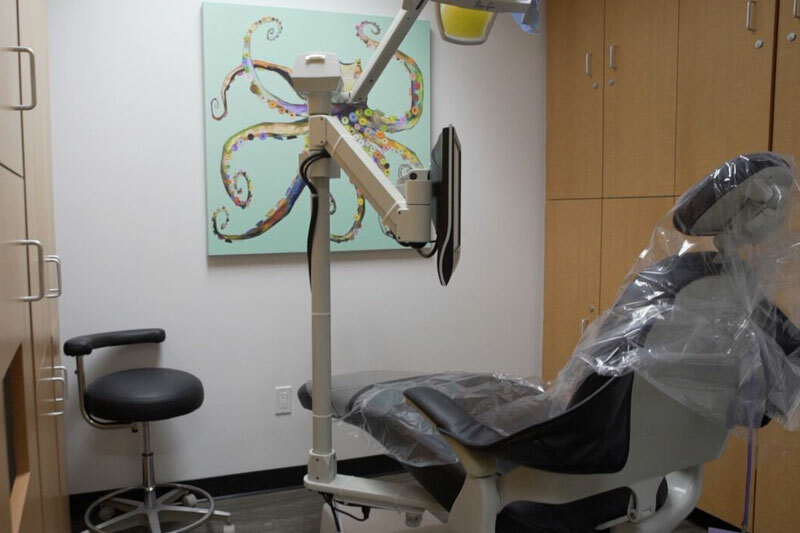 Our offices all use state-of-the-art equipment that allows us to give you a different dental experience that caters to your needs. 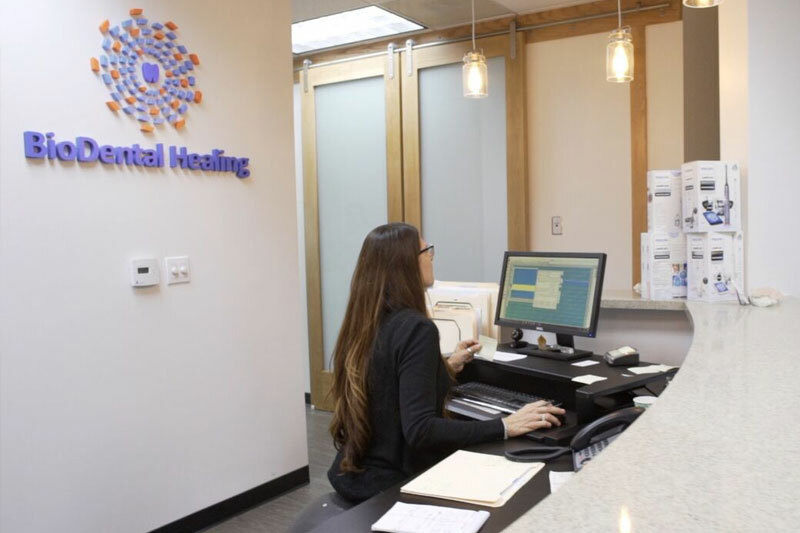 You have a choice when it comes to your treatment options. 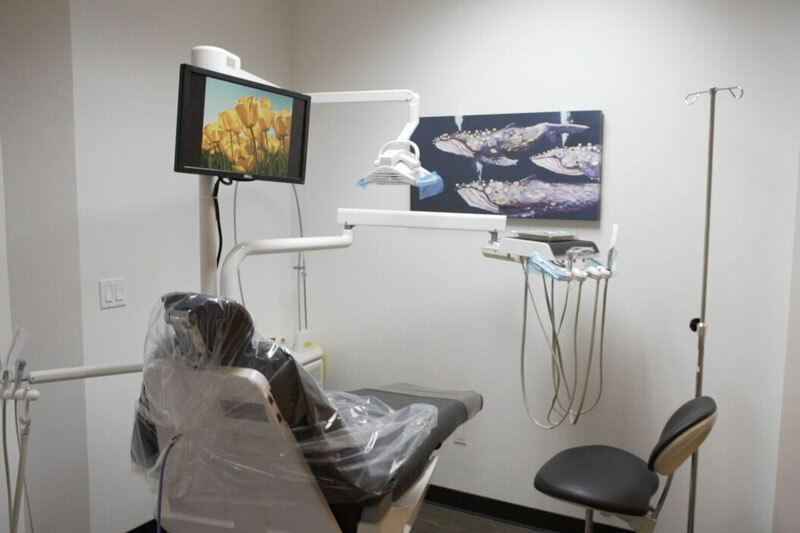 Our dental chairs are strategically positioned in such a way that you can view the beautiful outdoors as you receive your dental treatment. 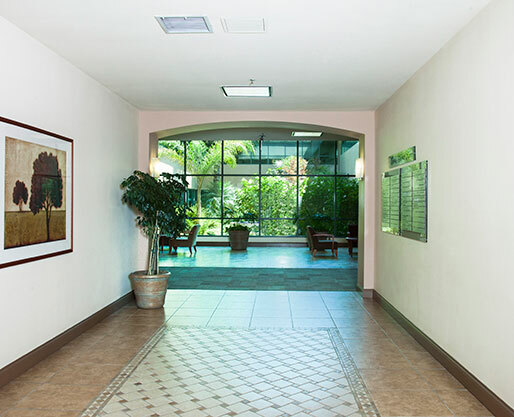 Browse through our office photos below for an idea of what BioDental Healing’s holistic dentistry practice offers! 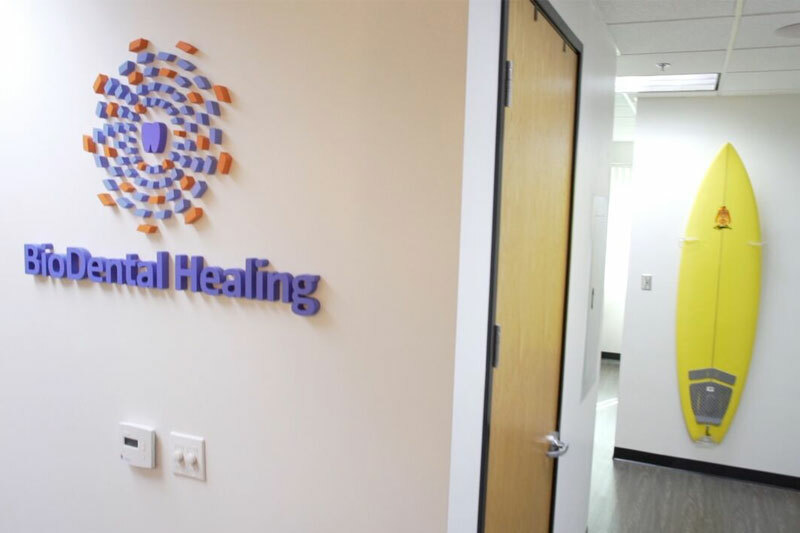 BioDental Healing is not your ordinary dental office. 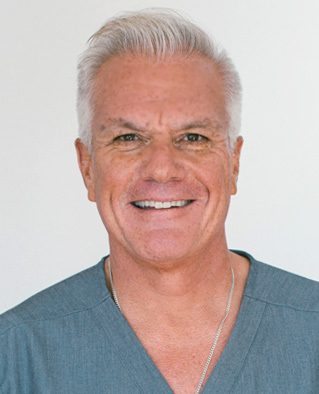 We believe in a different approach to dentistry – holistic dentistry. 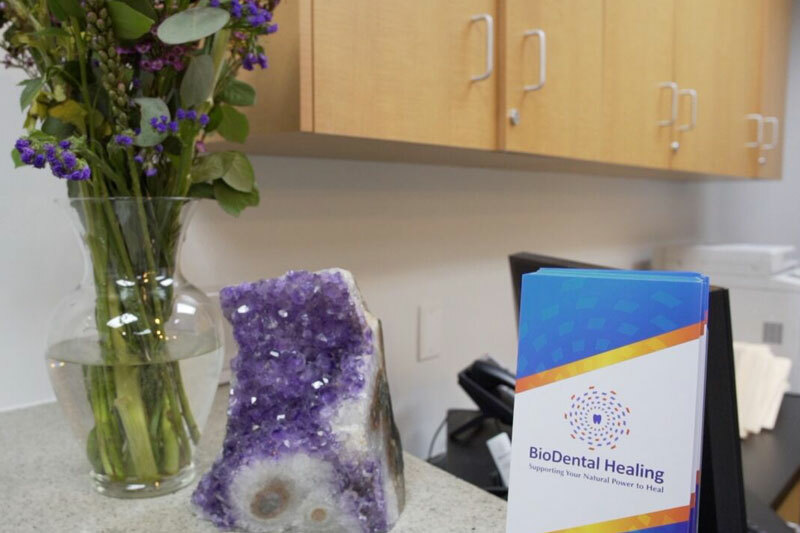 Holistic dentistry aims at helping you enhance the overall health of your mind, body, and spirit through the power of alternative dental care. 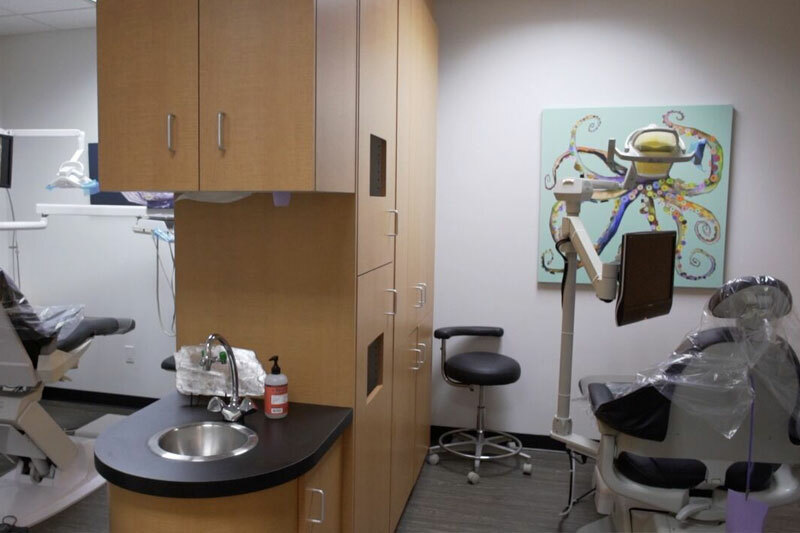 As you enter our office, you will be greeted by our warm, friendly staff that will help you get situated before seeing our dentist, Dr. David Villarreal. 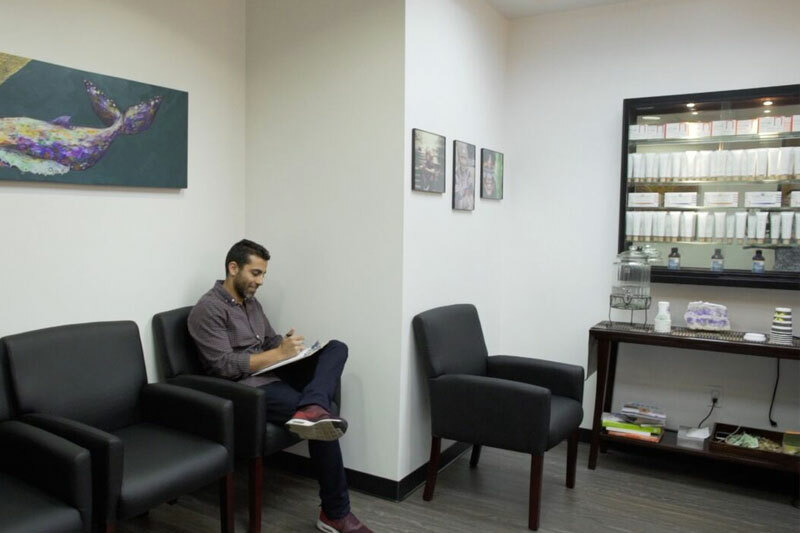 Our waiting room features comfortable chairs and a nice, invigorating ambiance. Meet Luz! 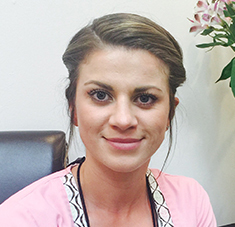 Our new dental hygienist! We are very happy to have this kind individual's warm energy in our office. Luz is a Ventura local. You may catch her at the local Yoga studios. She's an outdoor enthusiast - make sure to wave hello at the local hiking trails. Luz graduated Taft College. 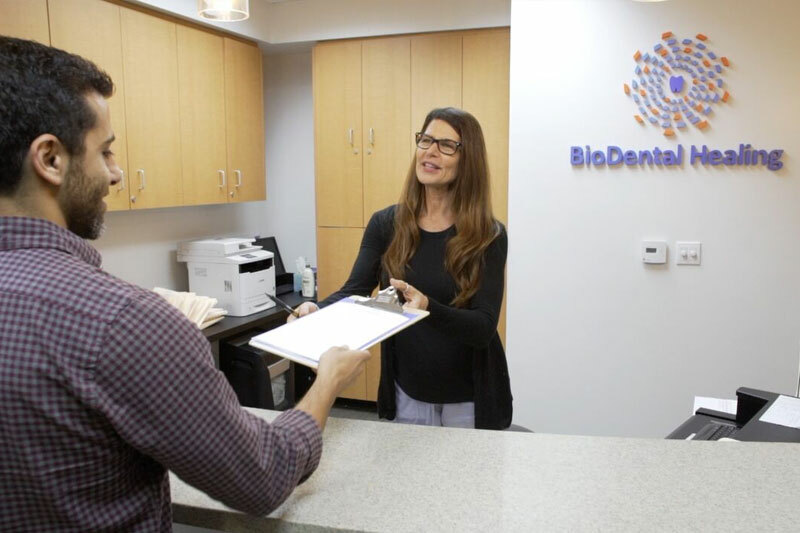 She interned at the Veterans Administration and provided dental hygiene to our military veterans in Bakersfield, California. 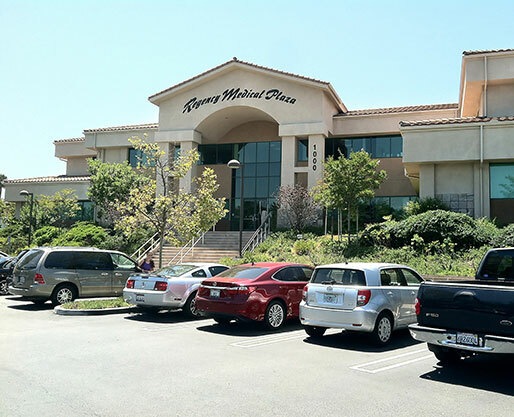 Her generous nature landed a position at the First 5 of California Program and provided services and dental instruction to mothers and their children ages 5 and under. We are very happy to have her join our tribe. 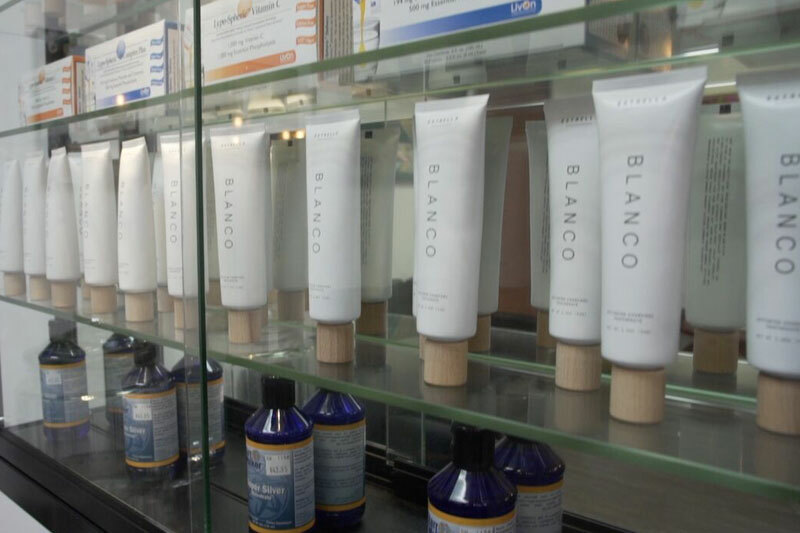 Blood test and hair analysis to evaluate present health status. Multi vitamin/mineral supplements prior to amalgam removal. Making sure that bowels are open and functioning well. Compatibility blood test to see which dental materials you are least reactive to.